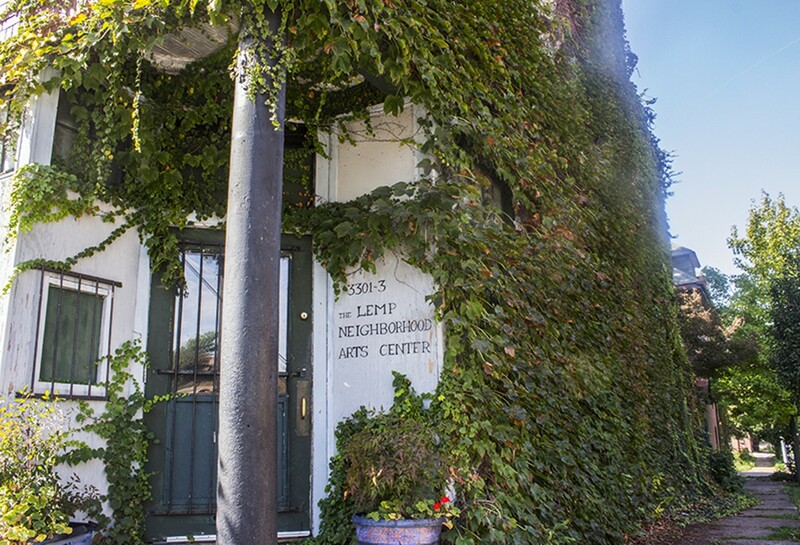 "No drugs, no booze, no jerks," is a frequent credo for the Lemp Neighborhood Arts Center. This multi-purpose, non-profit space is a frequent host to intimate concerts, from bands so far off the radar that Google doesn't know their name to internationally renowned masters of instrument. 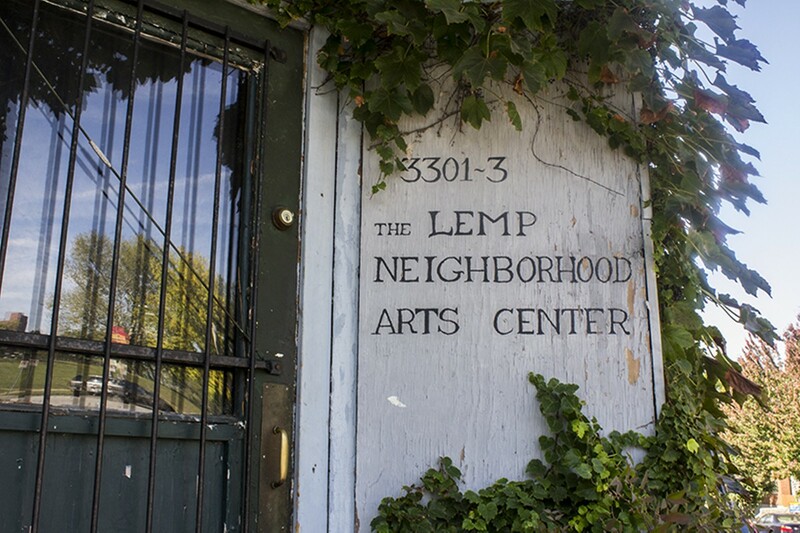 The Lemp's ethos are commendable - shows are never more than $5 and always all-ages, so they're mindful of the youngsters. 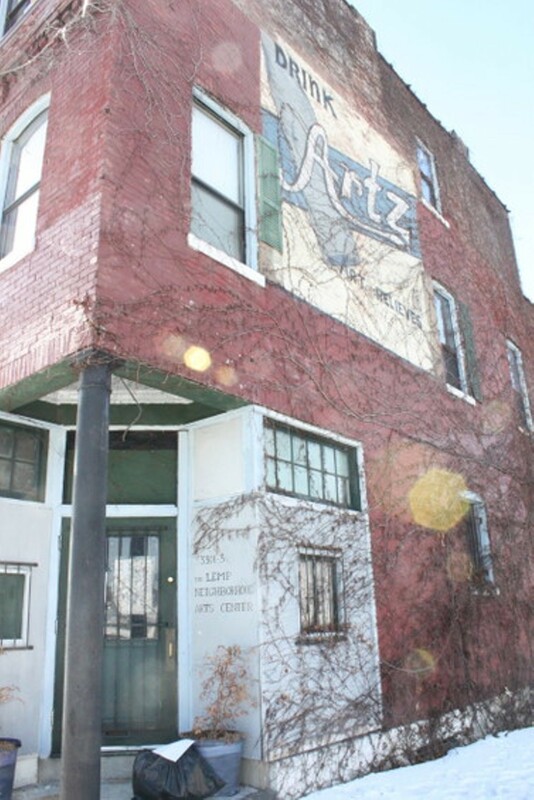 Lemp Director Mark Sarich also hosts Orchestrating Diversity, a summer program teaching inner-city high schoolers to play classical instruments. 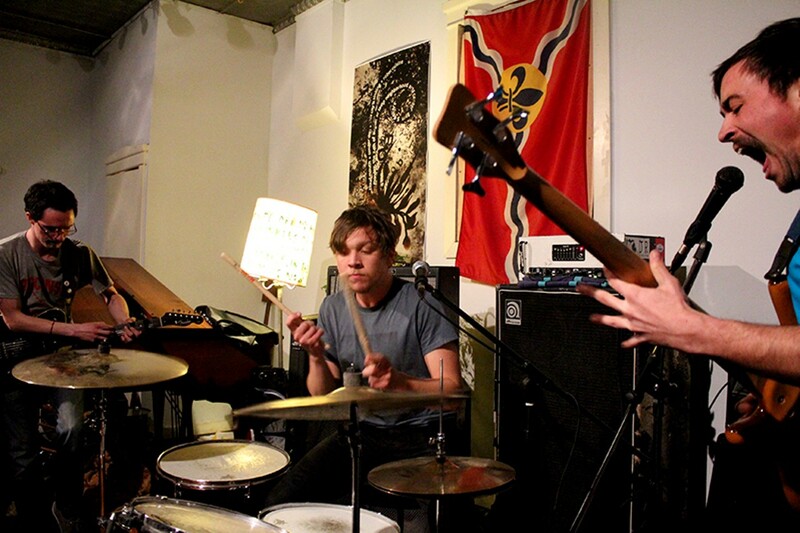 There's a tangible sense of community among the art-damaged regulars, and "DIY or DIE" is their cattle call.